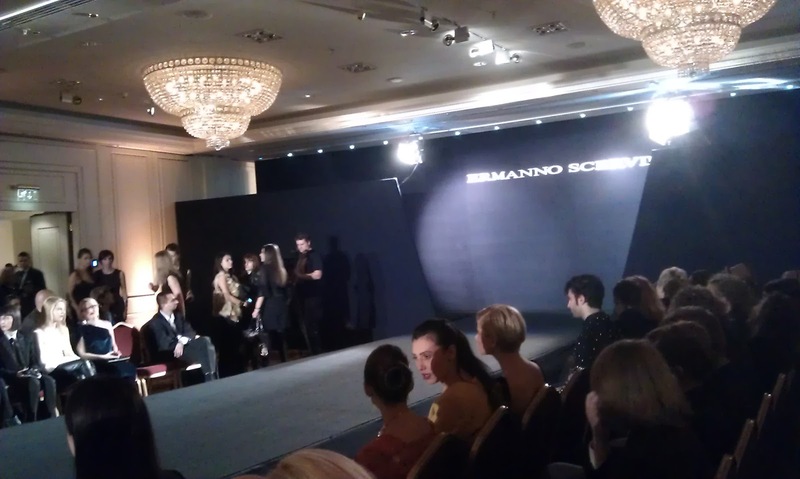 Yesterday I had an invitation to the Ermanno Scervino Fashion in Bucharest show for the FW12/13 collection. It was a nice event, and it was a pleasure to see the designs, as they were of equestrian inspiration. It all reminded me a bit of the Gucci style, due to the adoption of cuts from the equestrian clothes, but it all was very feminine at the same time. 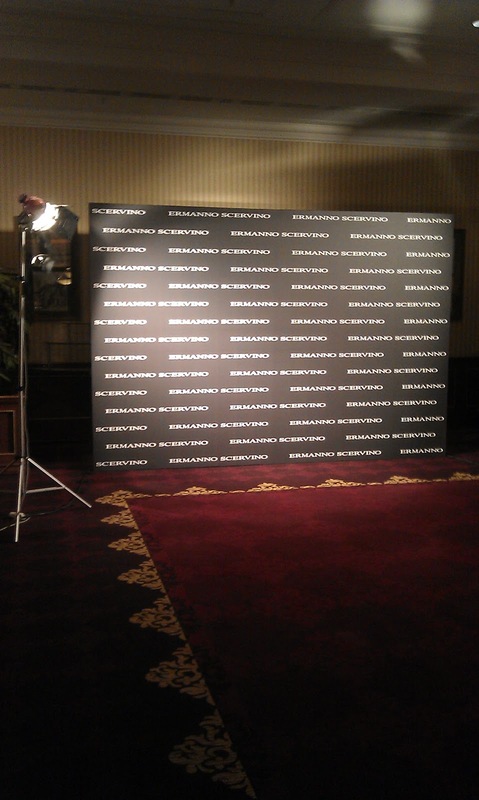 I would easily imagine wearing some of the clothes, so I might soon go shopping there. The designer himself was also present at the event and he addressed a few words to the audience: wear grey but stay positive. 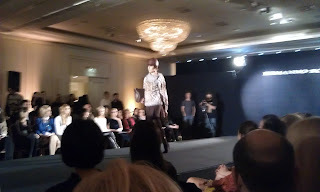 Funny thing: I was wearing grey that evening (as it is one of my favourite colours for this season) and was very cheerful. I too am a BIG fan of grey and have a lot of it in my wardrobe. How exciting to have attended such an event! It was my pleasure to visit your post and It was really great. 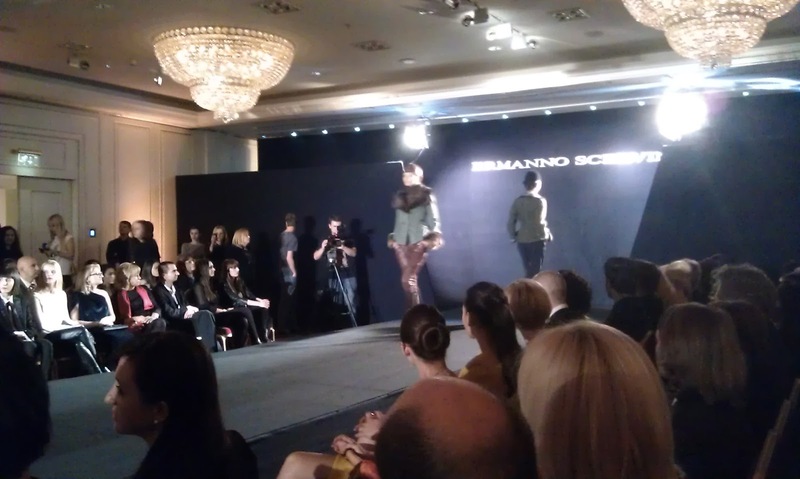 Is there a Ermanno Scervino collection in shopping malls? How I wish to see this. Big thanks for sharing.